It might seem as though there has been a lot of recent talk around eating insects. 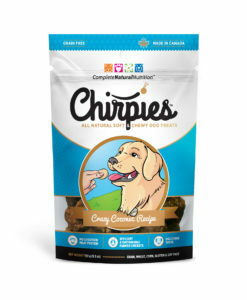 While this is somewhat true- I mean, come on, they were just eating bugs on an episode ofThe Doctors, and crickets were just one of the ingredients on last week’s episode ofTop Chef Canada (season 4, episode 7), the talk around eating insects has been happening for a few years now. However, it does seem as though there is more hypeabout it- and thank goodness for that. 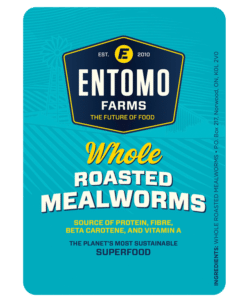 Eating insects is not a new, or revolutionary way of getting protein for humankind. But for us out here in the west, bugs are things we kill or quickly shoo outside- they aren’t things we save for a midnight snack. This is where we have to change our mindset. All of us over here. You, and you, and you, and your Aunt Bertha. We just simply cannot carry on consuming our protein as we have been if we plan on being able to sustain ourselves on this planet. If we think we have hunger issues now, just wait my friend. As our global population climbs steadily, and reaches over 9 billion people by 2050, not only will we have severe hunger issues, but we will also have very grave fresh water and land issues as well. 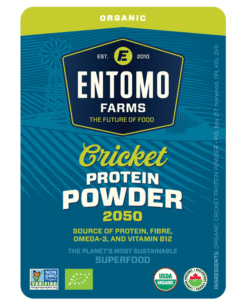 This entry was posted in Blog and tagged buy cricket flour, Cricket, cricket flour, eat bugs, eat cricket flour, eat insects, Entomophagy, food security, insect flour, insects, next millennium farmss, Protein Revolution, Protein2050. Fire up the BBQ! Eat a Shish-kaBUG!